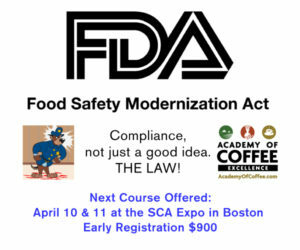 As the 27th annual Specialty Coffee Association of America Event winds down today in Seattle, it is safe to say the wheels of commerce have been sufficiently greased. 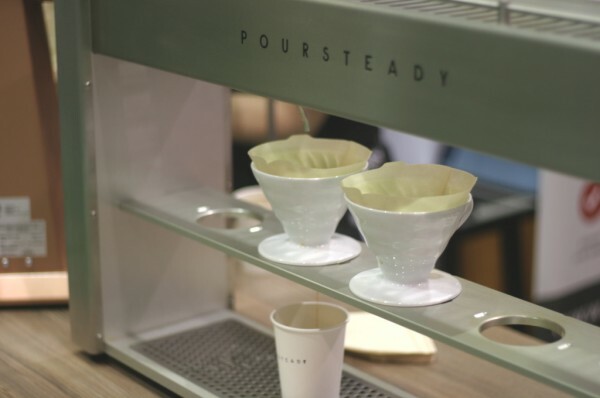 The Poursteady automatic pourover machine. Photo by Nick Brown/Roast Magazine. 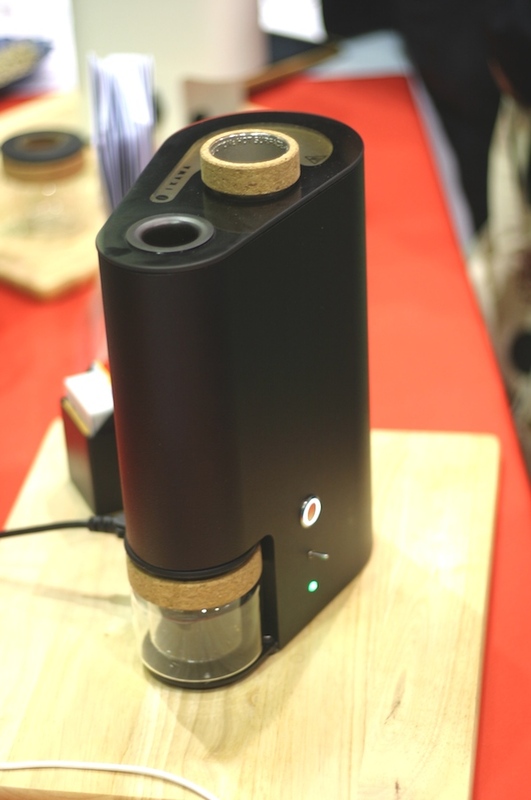 The Otfes spiral drip coffee maker. Photo by Nick Brown/Roast Magazine. 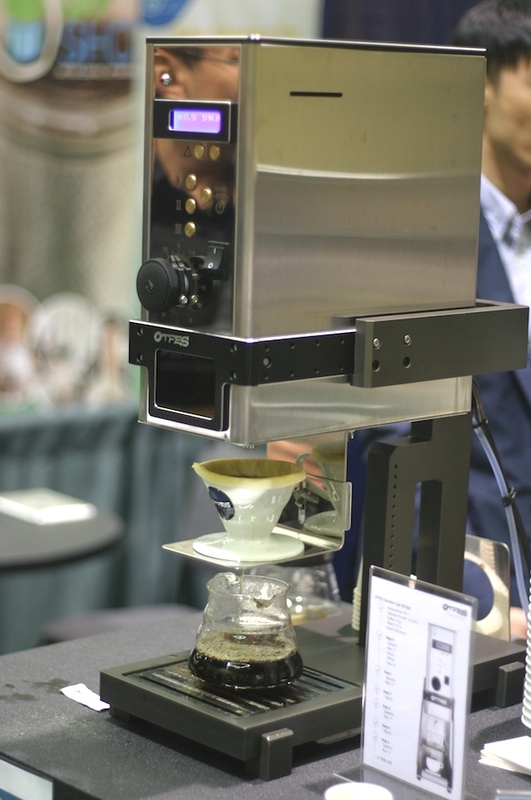 While we’re on the subject of automated pourovers, the SCAA show also saw the U.S. debut of the sprial drip commercial pourover coffee maker from Taiwan-based Otfes. The single-cup system similarly allows for setting and storing of drip cycles, with an adjustable speed for the spiral flow pattern. Three brew recipes can be stored at once. 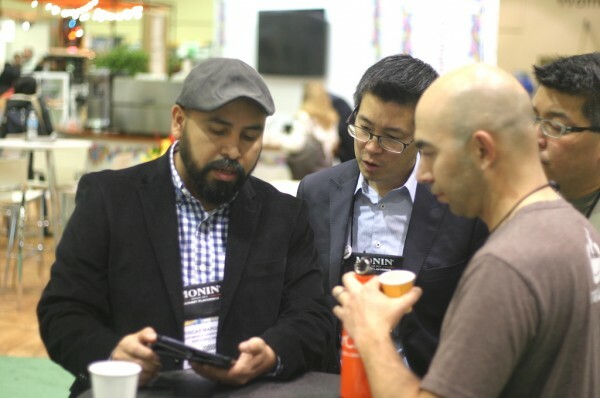 Oscar Magro (left) demonstrating the Tastify cupping app. Photo by Nick Brown/Roast Magazine. As if by magic, the Sustainable Harvest booth transformed overnight to become the Tastify booth on Saturday, following the official launch party for the green coffee importer’s new cupping app. 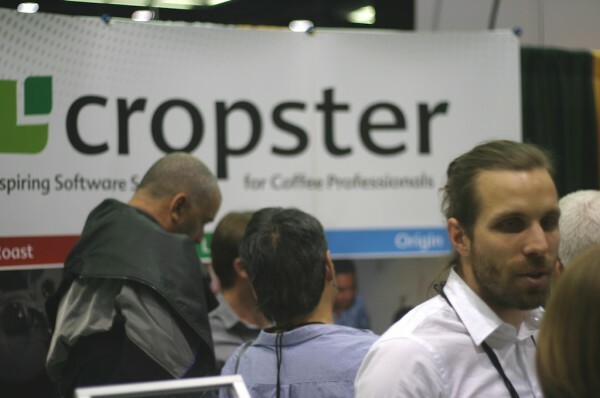 Sustainable Harvest’s Oscar Magro (pictured above on the left) led the development of the web-based Tastify app, which the company says was designed to unify the language of flavor by generating visual representations of logged cupping results. We have more on Tastify here. 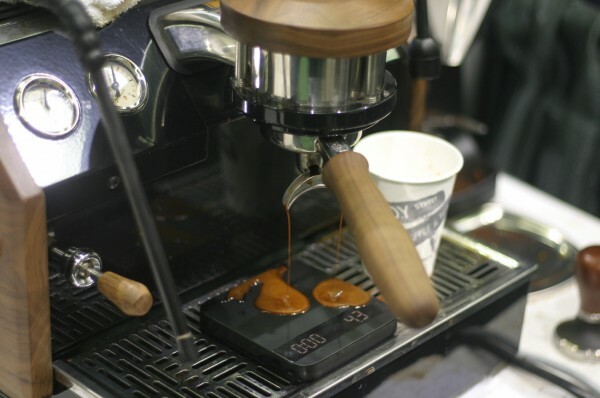 The CM100 Coffee Roast degree analyzer. Photo by Nick Brown/Roast Magazine. 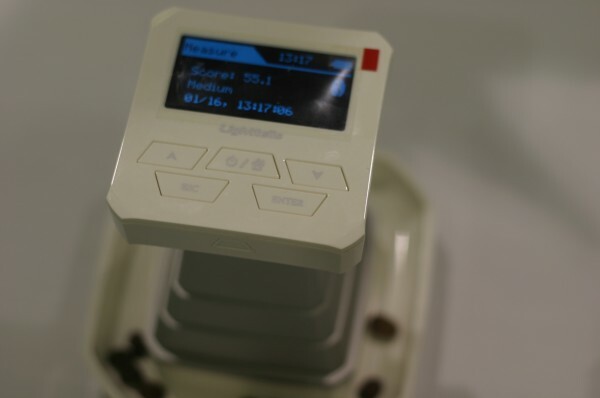 Taiwan-based Lighttells debuted its CM-100 Coffee Roast Degree Analyzer, a push-button color meter for measuring roast levels of whole bean and ground that uses a scale based on SCAA cupping protocols. The CM-100 adds to the very short list of players in the roast-color analysis game. 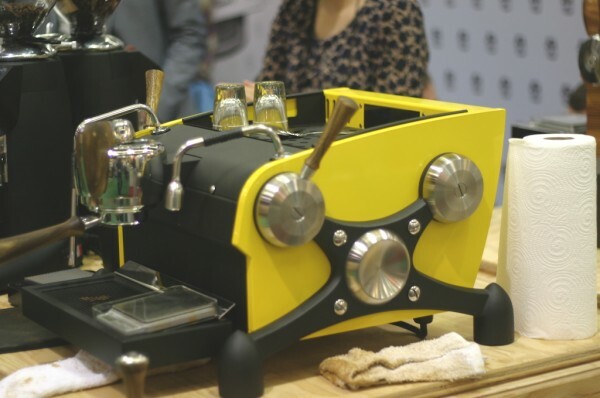 The Slayer Single Group espresso machine. Photo by Nick Brown/Roast Magazine. Speaking of single-group espresso machines with commercial platforms that are finding their way into high-end kitchens, here’s the recently introduced La Marzocco Linea Mini. 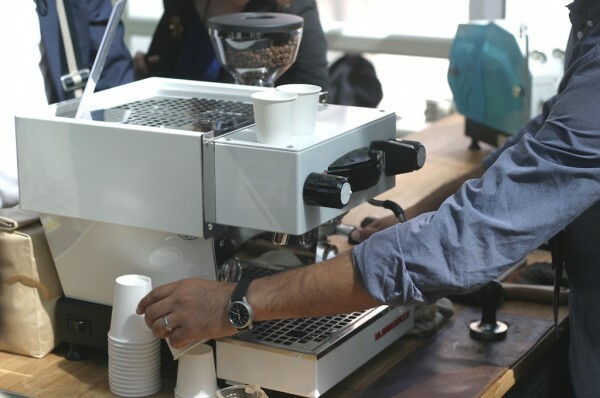 The Mini is a much smaller version of the workhorse Linea Classic commercial machine, and it is one of two machines under the La Marzocco Home brand umbrella. Here is more on the Mini. Photo by Nick Brown/Roast Magazine. The Ditting cold brew retrofit. Photo by Nick Brown/Roast Magazine. 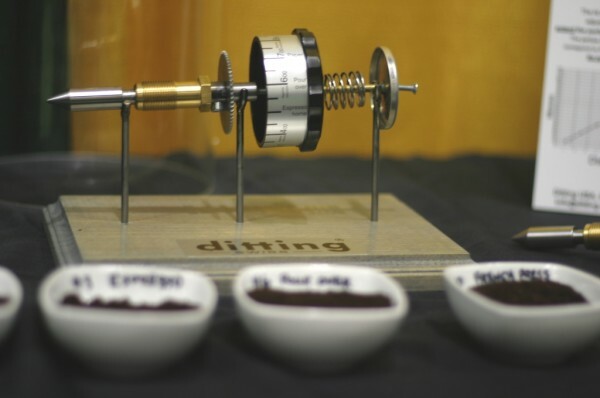 Longtime commercial grinder manufacturer Ditting used the show to unveil a retrofitting for its standard grinders that is designed to accommodate a much coarser grind setting for cold brewing applications. The modified gear extends the high end of the particle size from 880 to 1180 microns, representing a 33 percent increase. The Ikawa sample roaster. Photo by Nick Brown/Roast Magazine. 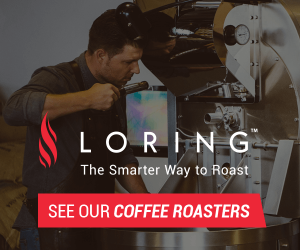 With a Kickstarter forthcoming, a London-based team presented the U.S. debut of the Ikawa roaster, pitched as either a home roasting unit or as a sample roaster for commercial applications. 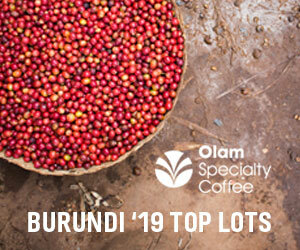 The Ikawa was designed for hands-free roasting, and is connected to an app for logging and storing roasts. The Acaia Lunar. Photo by Nick Brown/Roast Magazine. The team at Acaia volunteered to make a sweet, syrupy espresso mess for our cameras all over the company’s recently introduced scale, the Lunar. 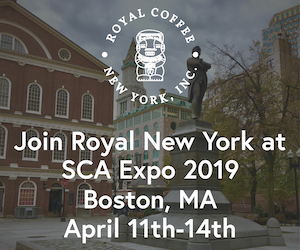 Acaia made a splash at the SCAA show last year with its app-connected Pearl scale, and the Lunar is a smaller version designed to withstand rigorous abuse atop espresso machine drip trays. Acaia is working with La Marzocco Home for pre-orders. Read more on the Lunar here. 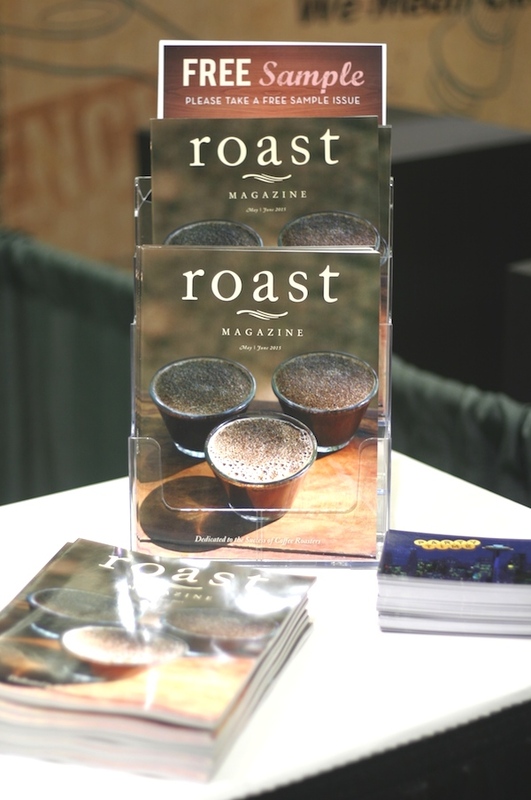 Last but not least — in our hearts, anyway — is the May/June issue of Roast Magazine. Pick up a complimentary copy at booth #9046 while there is still time. WHERE DO THEY GET THOSE WONDERFUL TOYS!